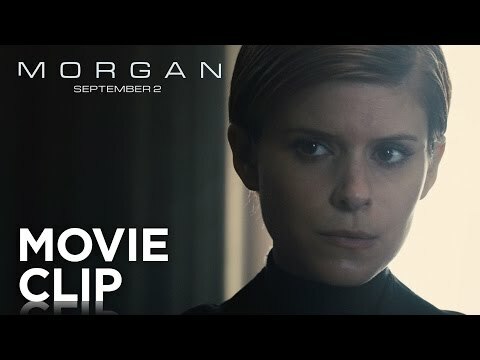 Luke Scott, son of Ridley, is making his feature directorial debut with the sublimely creepy Morgan, a sci-fi thriller about an artificial human that grows out of control. Sure, it may be a story we’ve seen done a million times before, but Morgan brings with a foreboding tone that keeps it feeling fresh. See for yourself with the new clips below, featuring Anya Taylor-Joy on meaning form in the title. With this, The Witch, and the upcoming Split, we may have a new horror star on our hands.